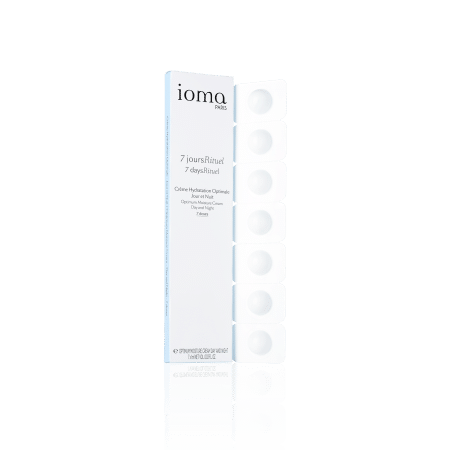 Do you have dehydrated skin? Skin that pulls, discomfort, fine lines of dehydration, discover all our moisturising face care treatments. 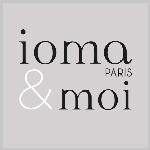 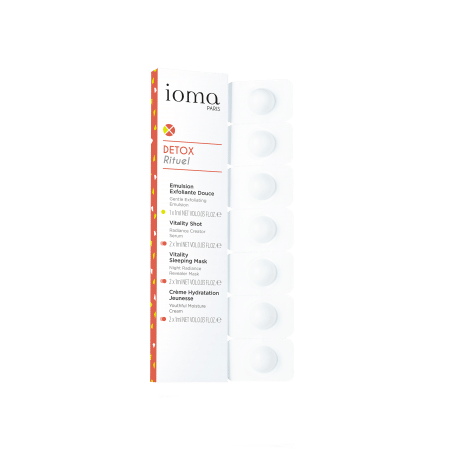 The IOMA Expert Advice : deeply hydrate your face in one single step here!